A FIRE ban has been issued for much of southeast Queensland including the Lockyer Valley and Somerset regions. The ban came into effect at midnight last night and is expected to remain in place until midnight on Friday. Increasing temperatures, dry air and moderate to fresh south-westerly winds will deliver very high fire danger ratings across much of the state on Thursday and Friday. Extra firefighting crew have been put on standby across the state, ready to respond at a moment's notice. 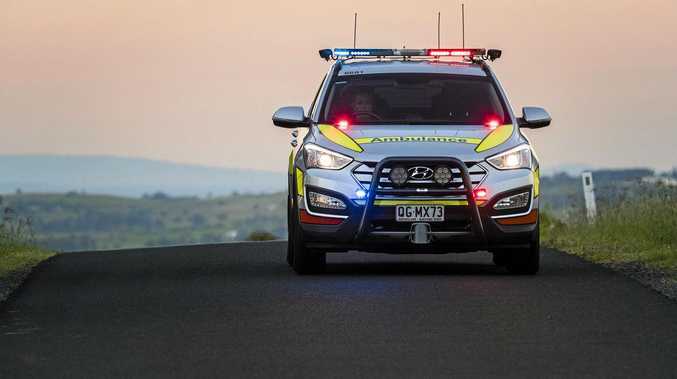 Rural Fire Service South East Regional Manager Alan Gillespie said heightened fire conditions meant the weather was perfect for bushfires to ignite and spread quickly. "Under a local fire ban all open fires are prohibited and all Permits to Light Fire which have been issued in the designated areas have been cancelled,” Mr Gillespie said. 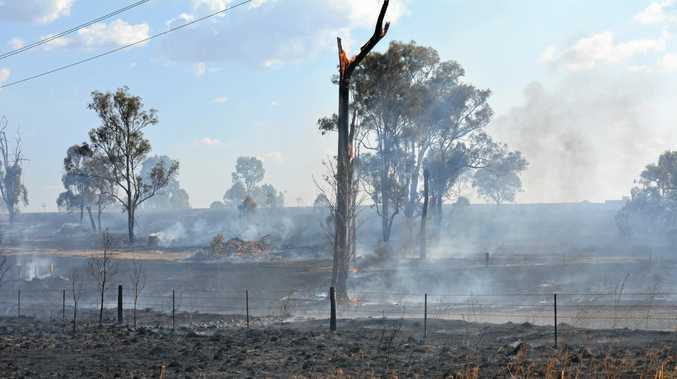 It comes after last week's grass fire at Grantham which burnt through 123 hectares of 'bone dry' land before fire-fighters were able to bring it under control. Mr Gillespie said some limited types of fires were permitted during a total fire ban, providing conditions were followed. Fires within a properly constructed barbeque are permitted provided they are not left unattended. Hot works (including grinding and welding) in outdoor areas are permitted provided adequate equipment is available to extinguish any fire that may start. This must include a suitable water supply and a means of using it to extinguish a fire. "Power tools may be used during a local fire ban however the QFES encourages people to use these with extreme care and ensure adequate equipment is available to extinguish any fire which may start,” he said. It is believed the Grantham blaze was started by welding sparks.